LONGDOM conferences will offer delegates the opportunity to be fully briefed on the current situation within the biological system and gain an update on the latest developments in terms of technical policy and funding. LONGDOM is pleased and honoured in extending you an earnest invitation to attend Biotechnology 2019. 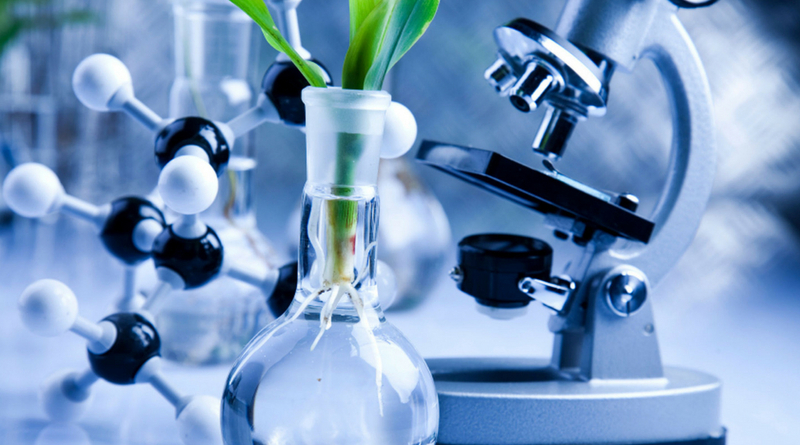 It is focusing on “Proliferation of Biotechnology in all areas of Life” to develop and explore knowledge among biotechnology community and to launch new businesses and swapping ideas. Providing the right stage to present thought-provoking Keynote talks, Plenary sessions, Discussion Panels, B2B Meetings, Poster symposia, Video Presentations and Workshops. Biotechnology 2019 foresees over 200 participants from 7 continents with revolutionary subjects, discussions and expositions. This will be a marvellous viability for the researchers, students and the delegates from Universities and Institutes to intermingle with the world class Scientists, speakers, technicians, Medical Practitioners and Industry Professionals working in the field of biotechnology.